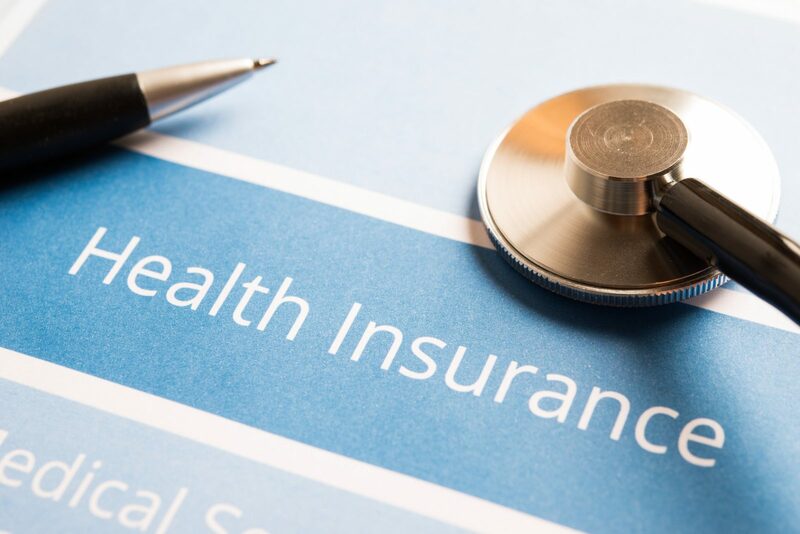 Representing a client, pro bono, involved in Chicago in an ERISA dispute over health insurance benefits, Michael Bartolic successfully obtained dismissal of claims against his client, Robert Brown, for reimbursement of health insurance benefits. Originally, the trustees of a local automotive workers union welfare fund sued Robert Brown to recover health insurance benefits advanced on his behalf years ago. Without counsel, and out of work receiving long term disability benefits, Mr. Brown requested the court appoint a lawyer for him. Pursuant to the trial bar program in the United States District Court for the Northern District of Illinois, Judge Darrah appointed Michael Bartolic to represent Mr. Brown due to Mr. Brown’s lack of means to secure his own attorney and Mr. Bartolic’s experience in ERISA litigation. A copy of the court’s opinion appears here. The health plan alleged Mr. Brown had been injured in an accident for which he later received a workers’ compensation settlement, and the plan was entitled to be reimbursed from the proceeds of the workers’ compensation settlement. The plan sued Mr. Brown, among other things, under theories of unjust enrichment and seeking an affirmative injunction requiring Mr. Brown to repay the plan. The relief the plan sought was a general obligation to pay the plan money pursuant to the agreement Mr. Brown had made with the plan. 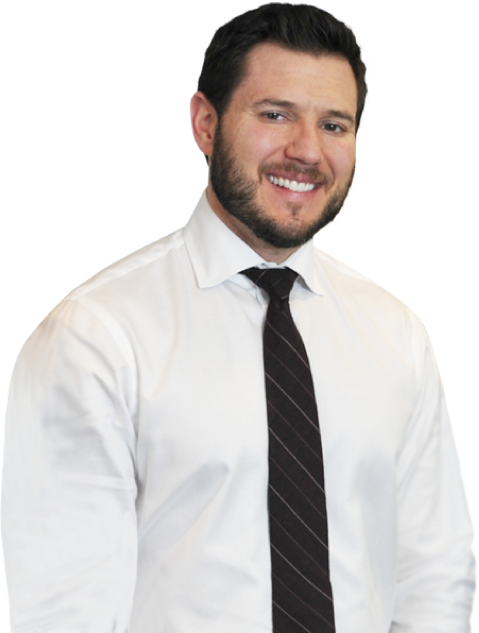 Michael Bartolic successfully moved to dismiss these claims because under ERISA, the plan could only bring a claim for “equitable” relief, as described by the Supreme Court in Great-West Life & Annuity Insurance Co. v. Knudson, 534 U.S. 204 (2002), and Sereboff v. Mid Atlantic Medical Services, Inc., 547 U.S. 356 (2006). Under this authority, the plan would have to identify a specific fund or source of money in Mr. Brown’s possession in order to have an available remedy, which may be problematic for plans if the participant they sue no longer is in possession of the funds. Because these causes of action the plan raised sought to impose a general obligation to pay the plan money, rather than seeking equitable restitution of particular property, the district court dismissed these claims. If you have questions about an employee benefit plan asserting a right to reimbursement from you, contact a knowledgeable ERISA lawyer.